How I Keep My Teeth White! I’ve always wanted perfect white straight teeth. I had braces for just a little over a year back In 2008/9 and as you can imagine my teeth are stained. I’ve always had this problem ever since I got them off its not very noticeable to people but because I can notice it and I know it’s there it bothers me. 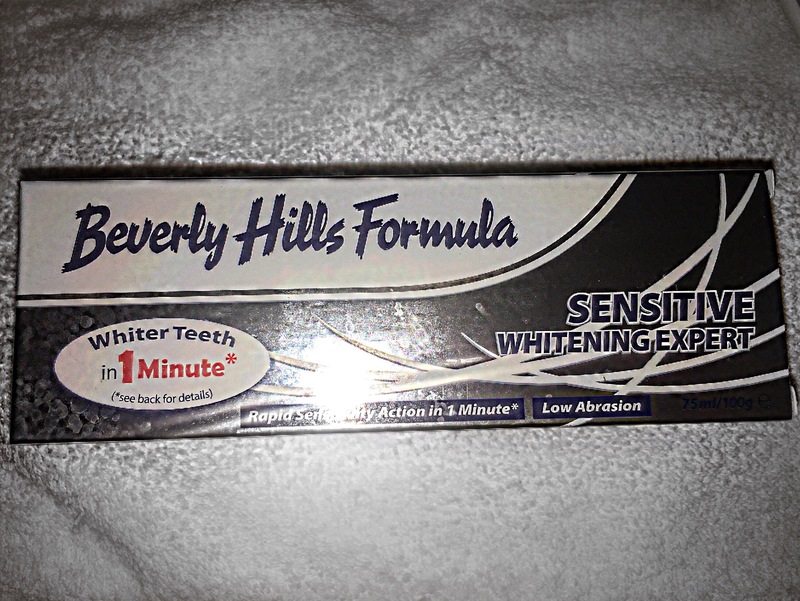 For the past month or so I have been using Beverly Hills Sensitive whitening expert toothpaste. I came across it in Tesco and I thought I’d try it out. * Tooth sensitivity affects one third of the adult population at some point in their lives. Those who are sensitive to heat, cold, sweetness, acidity or brushing, can now achieve rapid sensitivity action with Beverly Hills Formula Sensitive Whitening Expert toothpaste. * Sensitive Whitening Expert toothpaste combats the discomfort of sensitive teeth, containing desensitising agent Potassium Citrate to relieve dental sensitivity and block the transmission of pain sensation! Low in abrasion, this toothpaste offers fast-acting, long-lasting protection against acid attack whilst containing Xylitol and Fluoride to help strengthen, remineralise and harden the tooth enamel for complete tooth protection. * A study conducted at Bristol University Dental School proved that Beverly Hills Formula toothpaste can remove over 90% of staining in just 1 minute, helping restore your teeth to a natural, white colour. 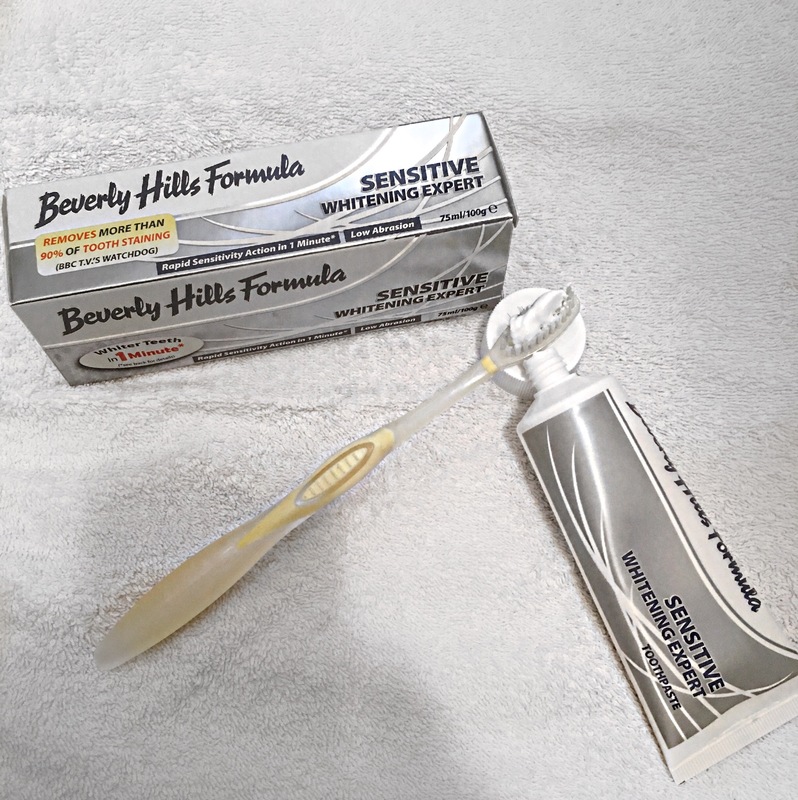 * By using Beverly Hills Formula Sensitive Whitening Expert toothpaste you can combat tooth sensitivity and achieve a whiter, brighter smile, in just 1 minute! 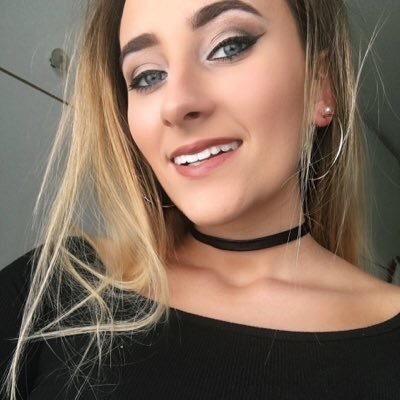 The perfect, white smile is almost like a popular accessory nowadays. I can honestly say that from using this toothpaste I have found a difference in my teeth. I’m not saying that the stains from my braces have completely disappeared but they have definitely reduced and are less noticeable to me now. I feel more confident when I smile in pictures and I hope that by me continuing to use this product that the results will increase and the stains will become less and less noticeable. I have recommended this toothpaste to family and friends and they have all come back to me and said they can notice a difference in the appearance of their teeth. Although it may not be a big dramatic change just by using this product once it shows that by continuously using this product you will achieve better results and it will be all worth it in the long run!! Sensitive Whitening Expert toothpaste is available in 75ml and 125ml sizes and can be bought online or in stores for a price of €4.99 which in my opinion is well worth it! Let me know what your thoughts are!! For the past few months I have been using 2 of the VO5 hair products. Reason being I picked them up in boots in a special offer 2 for €8. I couldn’t resist and had to buy them and test them out. 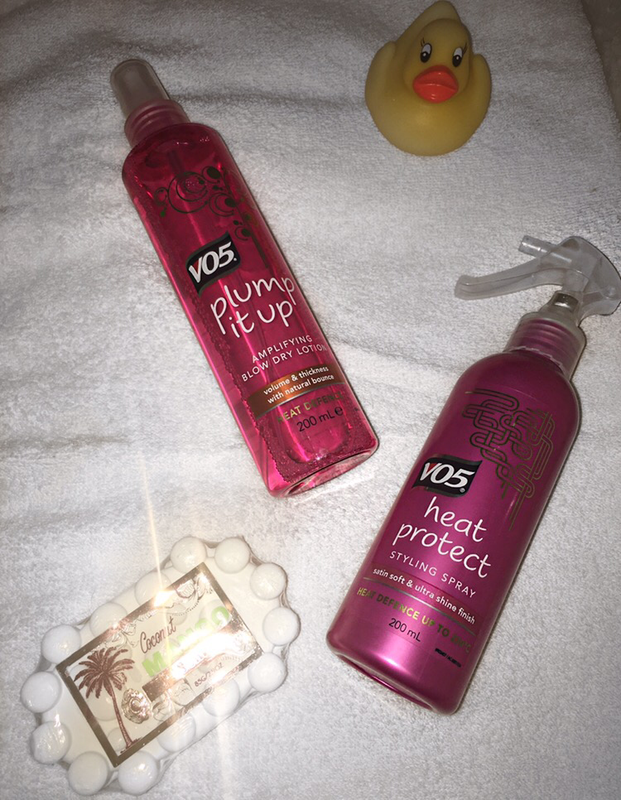 There was loads to choose from but the 2 products that I picked up were the VO5 Heat Protect Styling Spray and the Vo5 Plump It Up Amplifying Volume Blow Dry Lotion. I bought the heat protect as I needed one so I thought it was the perfect excuse to buy it and the plump it up I bought because I wanted to see if it would give my hair more volume. Does it work? Well to answer that in my opinion yes it works for me. I always find that when I straighten my hair it goes clunky/wavey the minute I walk outside. I’m not saying it stops this completely because it doesn’t but it definitely helped keep my hair frizz free for longer. I also found that by using this product I get less split ends. I normally get my hair cut every 2 months or so and ever since I’ve been using this product I’ve felt that my hair hasn’t needed a trim for at least 3 months or so. Maybe that’s just me but I really feel this product makes a difference for my hair anyway. This product should be applied to wet hair for best results. To use this product remove silver clip to unlock the pump. 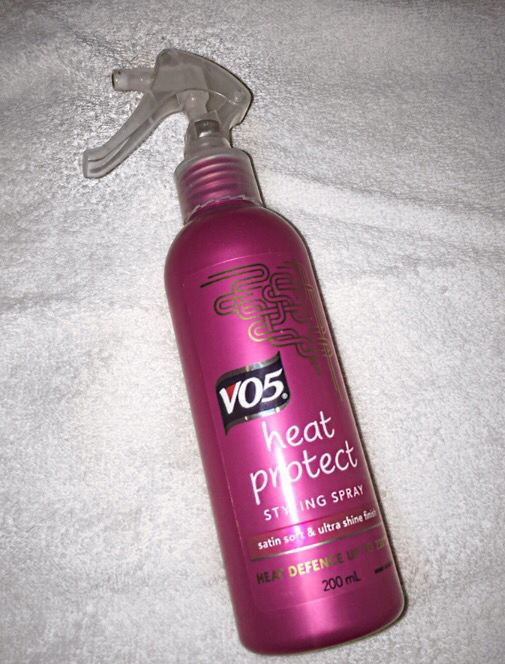 Spray generously and evenly onto wet hair before heat styling. Use a brush to blow dry from roots to ends. Does it work? In my opinion this product does work to an extent. It does give extra lift to the hair and it definitely keeps my hair in place and styled better for longer. 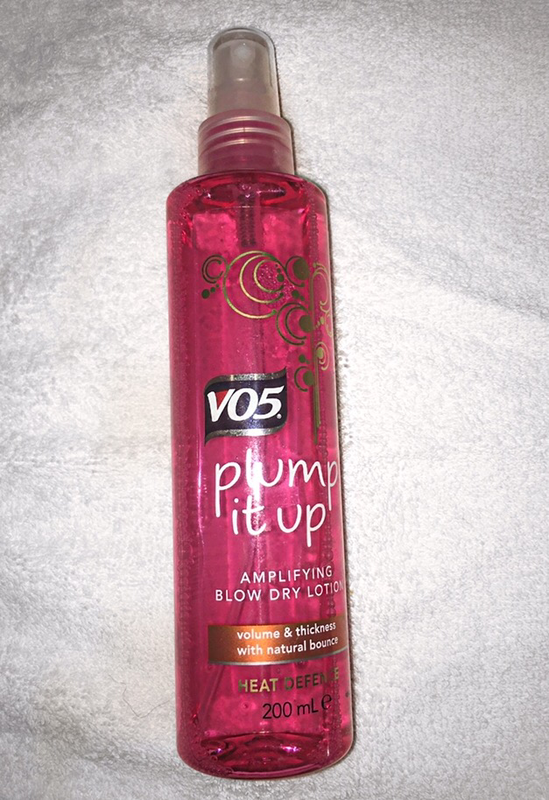 I find that this product gives your hair a really nice shine to it and gives it just enough volume for the perfect curly or even straight hair style. I normally used the heat protect all the time when I blow dry my hair and when I go to use the plump it up I tend to apply that and a small spray of heat protect to my freshly washed hair then I begin to style it. Let me know what your thoughts are on VO5 products and have you tried and tested out any of the products. So for special occasions or when I’m going away on holidays I always love to get my nails done. Normally I would go for just a shellac colour on my nails as my nails are naturally long and I keep them in good shape. This time round I went for acrylics. I’ve had gel nails on before which I loved and this is my second time for acrylic nails and in my opinion I much prefer them! The difference between gel and acrylic nails is that gel nails only harden when exposed to UV light. Gel polishes are similar to nail polish you have a base coat, polish color and top coat. Each coat has to be cured in the UV light for two to three minutes. 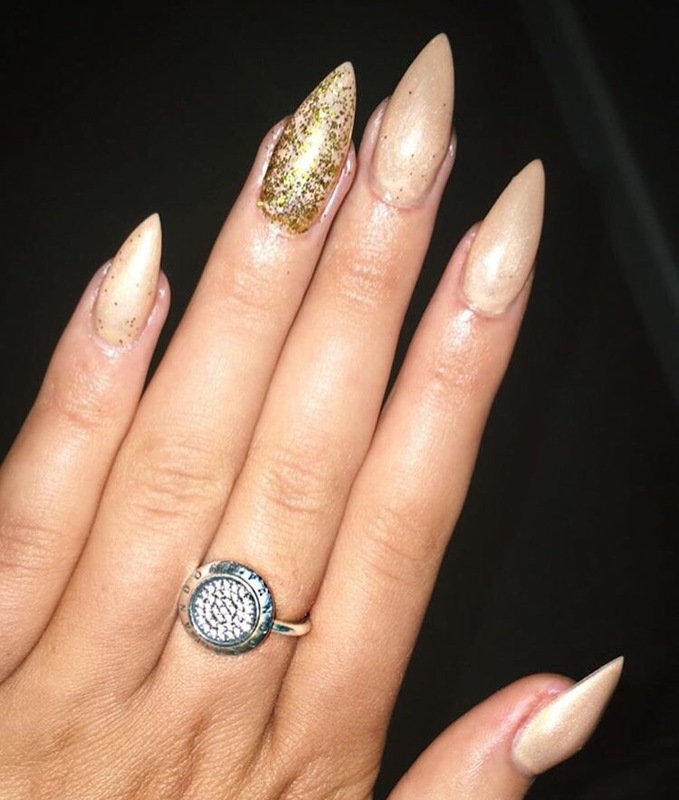 Acrylic nails are applied using a liquid monomer and a powder polymer to create a hard protective layer over your natural nails. Acrylics only harden when exposed to air. When the acrylic hardens, it provides a perfect canvas for applying nail color. 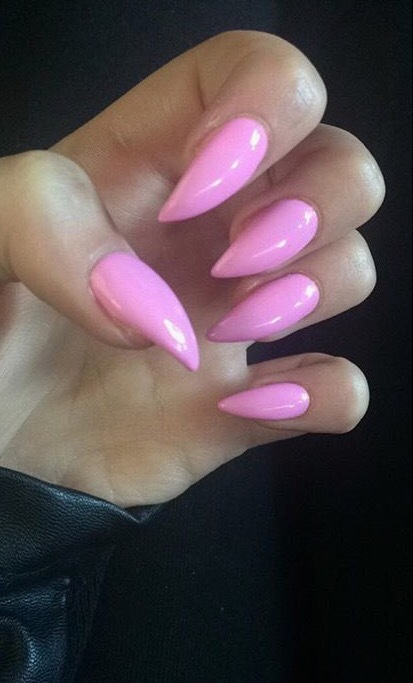 No uv light is needed for acrylic nails! My acrylic nails which I only took off the other day lasted me for over 2 weeks and I say would have lasted longer only for I wanted to take them off and give my nails a break. 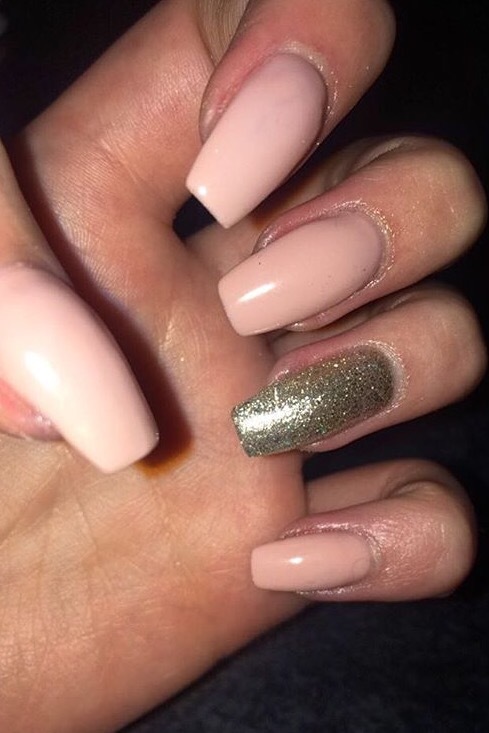 I feel with acrylic nails they can be shaped much easier then gel nails and also if they break which has happened to me they are a lot easier to fix with a nail file then gel nails are. I will definitely from now on be getting acrylics when I get my nails done I just love them! 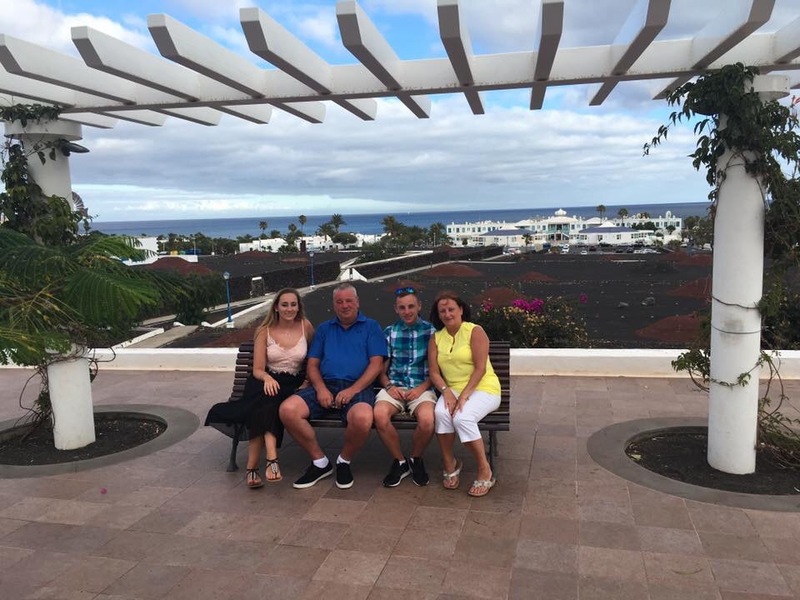 During the summer, in June to be exact I took an amazing trip to Lanzarote with my family! 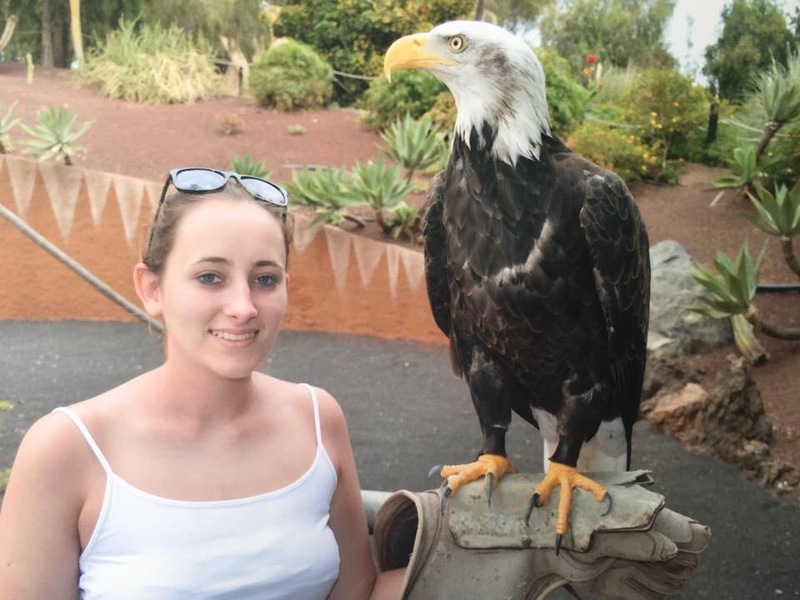 Today I’m doing a blog post to tell you all about my travels and what I got up to while away! In January we wrote down a long list of sunny places to visit. On the list there was places like Greece, Italy, Spain, Portugal, Fuerteventura and of course Lanzarote. On the list we also had different apartments, hotels, etc which we had to narrow down to just a few. 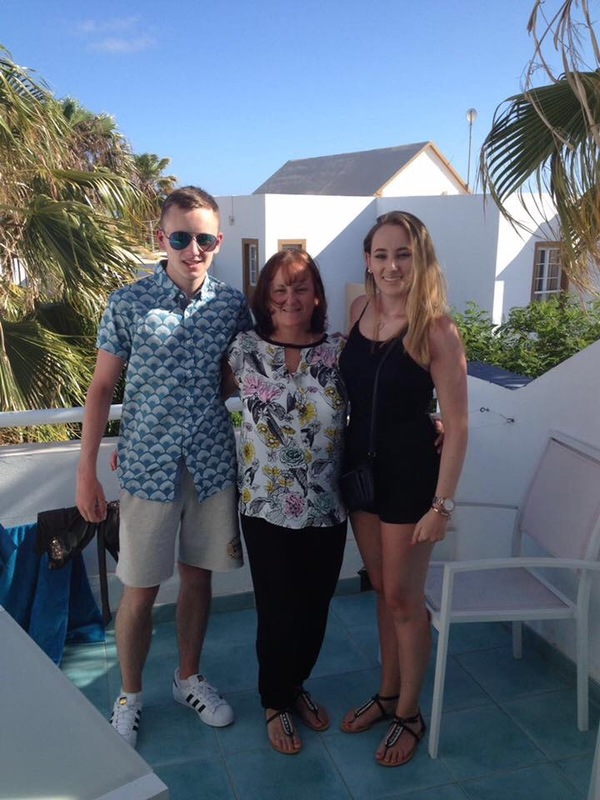 For the past 2 years we have been going to Fuerteventura which is another beautiful canary island that I would highly recommend you to visit. We thought about returning to Fuerteventura for a third year but instead we decided to try somehwhere different. About 12 years ago we went to Lanzarote, me and my brother were only small at the time so we don’t really remember much from that trip. We booked our holiday in a package with a travel agency in Dublin. 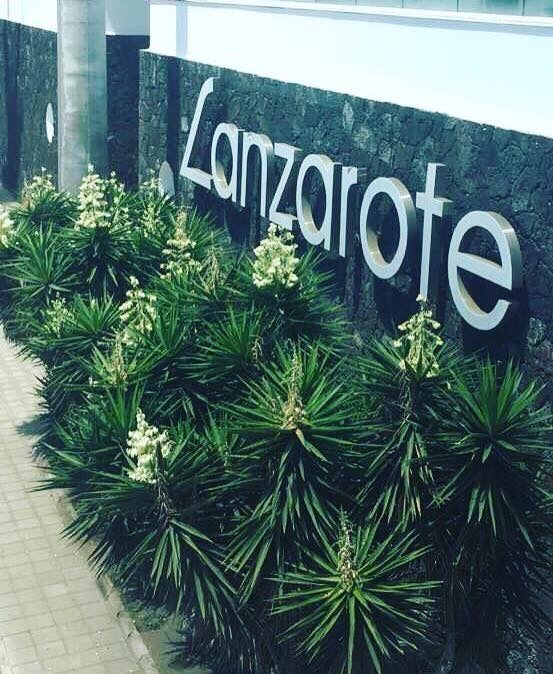 After speaking to the travel agent she was able to find us the exact place we stayed in all those years back in Lanzarote at a great deal for 10 nights. We thought it was meant to be so we booked there and then. Obviously being from Dublin we flew to Lanzarote from Dublin Airport. We got to the airport really early as our flight was at 6:30am we checked our bags in, went through security and began our holiday in style with an early morning Burger King and a Pint from the Garden Terrace bar. I love early morning flights as when you get to your destination you have the whole day to figure out where everything is. The flight to Lanzarote took around 4 hrs 20 mins. We departed dublin at 6:30am and arrived in sunny Lanzarote at about 11am. When we arrived at the airport we collect our luggage and headed to a bus which brought us to our apartments. We stayed in a place called Matagorda which is just 5 mins from the airport. We were at our apartments by 12 that day. We dropped off our bags and headed straight for the beach. The beach and the centre of matagorda were just a 5 minute walk from our apartments which was really handy as we headed here most days. Our apartments that we stayed in were called the Morromar Apartments. We were lucky enough to get a new and refurbished apartment which was really lovely to stay in. When we booked we booked for half board meaning we got our breakfast and dinner at the complex every morning and night. The breakfast was great there was a nice choice of food but as for the dinners they were a bit of a let down so we ate out down the town most nights. As I mentioned before we were just a five minute walk from the matagorda centre which was quite small but nice. We found a bar called Decky Dillon’s which was old styled but we really liked it and headed to there most nights mainly because they had cocktails 2 for €7 so who could say not to that!! We also drank in the Auld Triangle of course as it was an Irish pub. We were there for 10 nights so we ate in many different restraints. There was one in particular that was really beautiful in the centre of matagorda looking out onto the seafront which was called Sirocco Pizzeria Restaurant Grill. It had a gorgeous range of food like pizzas and pastas and also had really nice steaks. At this place you could also get pizza to take away which was really handy to get to take back and sit on the balcony eating it. We ate here a few times day and night and really enjoyed it. 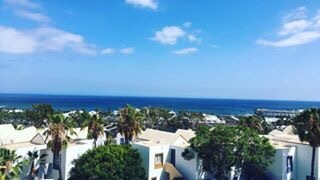 Most people have probably heard of Puerto Del Carmen in Lanzarote, well this was about 5 minutes in a taxi from where we were staying. You could walk to it up along the seafront but it would take much longer obviously. Some nights we would head up here and drink in a place called Route 66 which was my favourite bar. They had great music, the staff were lovely and there was a really great atmosphere in the place every time you walked in. 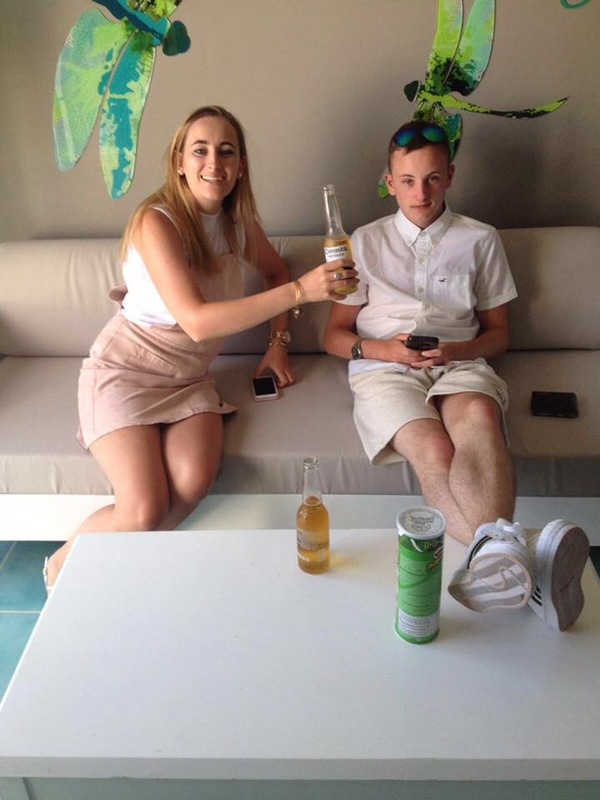 Puerto Del Carmen was my favourite place to go to at night as there was a great buzz around unlike matagorda which was quite quite but we were lucky to have the best of both worlds being so close to either. In Puerto del carmen there was a beautiful Asian restraint which I can’t remember the name of unfortunately. 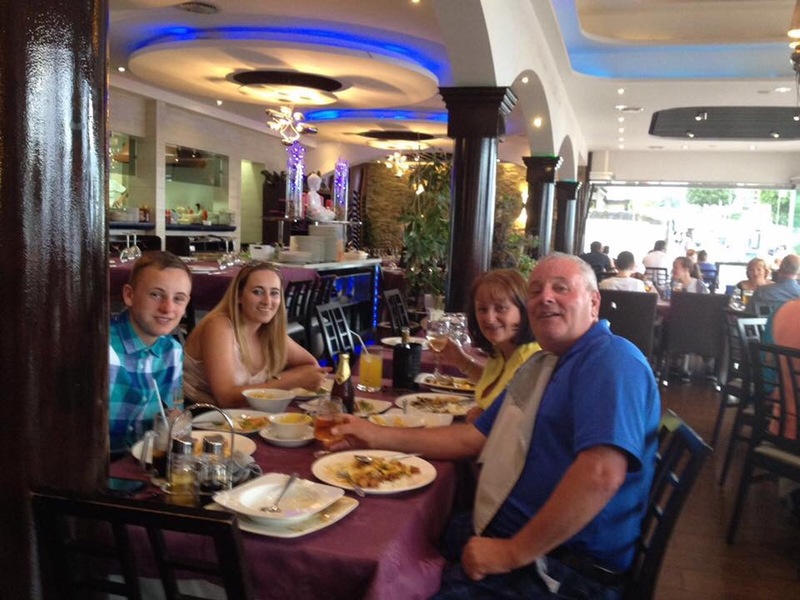 The staff were so nice and the food was unbelievable and at such a good price. They had a choice of some set menus and a regular menu which was pretty good especially for big groups of people going in. We also ate in a Mexican restaurant called La Cantanta which was really nice and had a range of different mexiacan foods to choose from. My favourite place to eat though was a place called Playa Mar. It was a bit more expensive then the other restraunts but it was really worth it. The seating, music, staff and food were all exceptional. We ate here about 3 times and I say we would have ate here every night only for we love trying out different places. 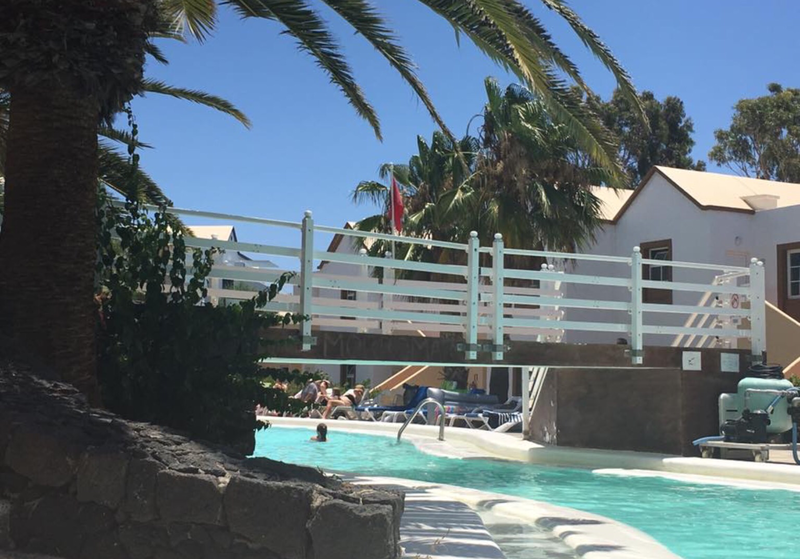 During the day there is so much to do in Lanzarote from lying at the pool to going to the beach or even being adventurous and going on a camel ride!! 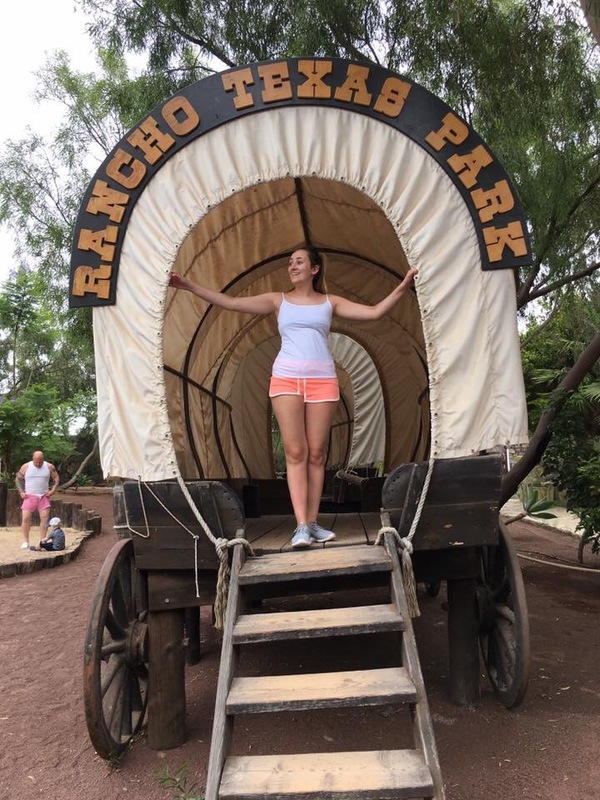 While we were there we went to a place called Rancho Texas which was amazing. It was just like a zoo basically. 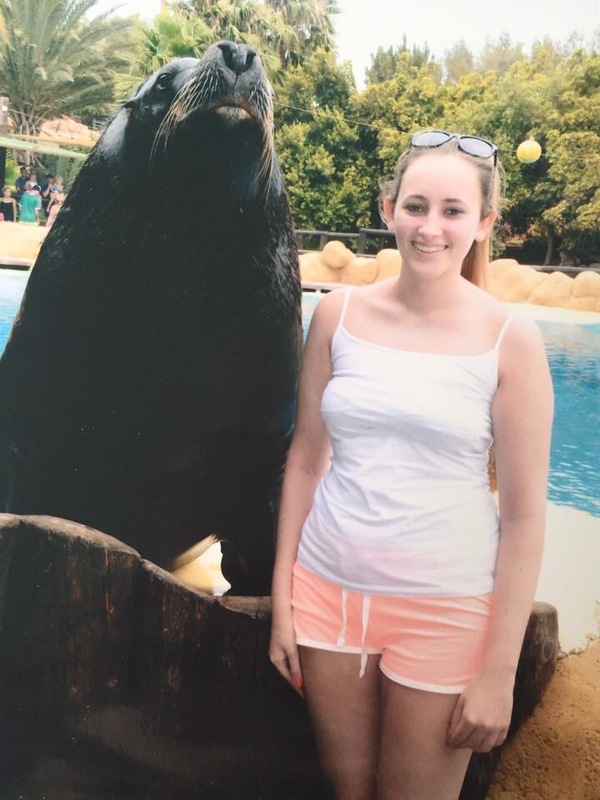 There were sea lions shows free to watch or you could pay to swim with. There was also bird shows and there was 2 water slides, a kiddie play area and a pool to hop into! I can’t explain it great but it’s definitely one not to miss while in Lanzarote. On the island there is a big water park to go to but unfortunately we didn’t go to it this time round. We did something more fun and exciting. 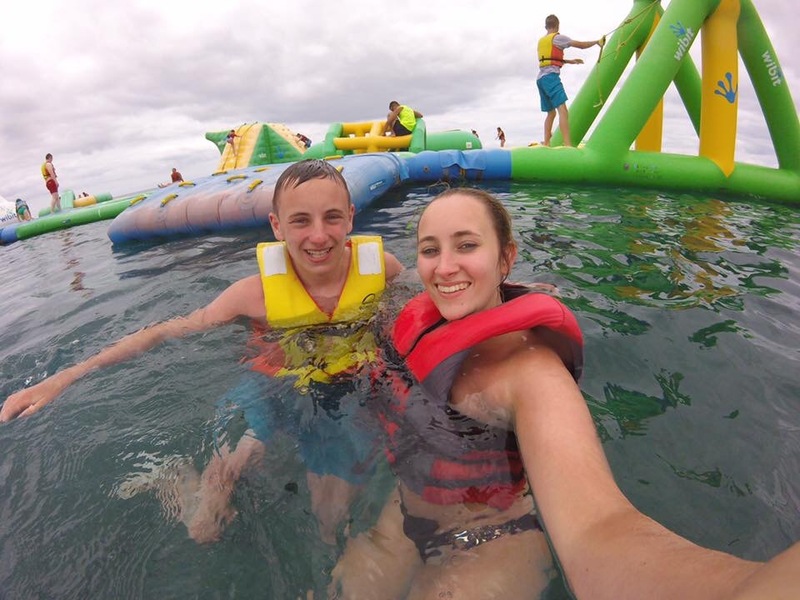 In Puerto del Carmen it had a really nice beach which in the sea had a water sports obstacle course in it. I’m not sure what there exactly called but we had seen this and me and my brother just had to go on it. I’ve seen YouTube videos and pictures on Instagram of these things but had never been on one so this was a chance not to be missed. 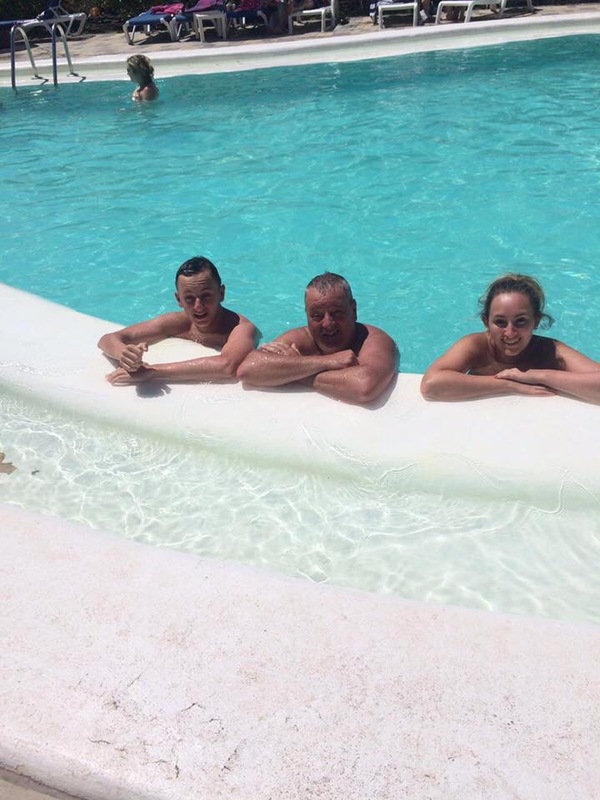 It was €5 per person for 1 hour on this crazy water obstacle course. We were given life jackets and off we went for the hour. It was unreal and is so much harder to do then you think!! We really enjoyed it and it was well worth a fiver and I can’t wait to go on another one!